17 Wed.06Jul Bishops X X UnOff ISRF Kingsw. 34-24 Bish. 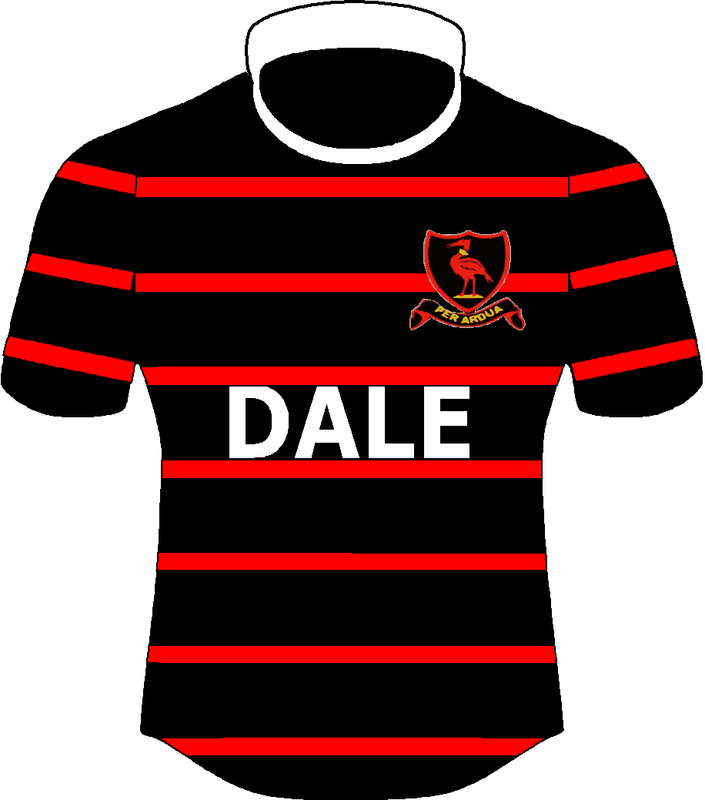 15 Sat.02Jul St David’s X X UnOff ISRF SAC 52-5 St Dav. Dale and Queen’s play each other 3 times next year??!!! Selborne’s number of fixtures look a bit thin for 2016? KC’s stand at 17 if you include the KES fixtures and a mid week game against St Stithians on the 28th April. 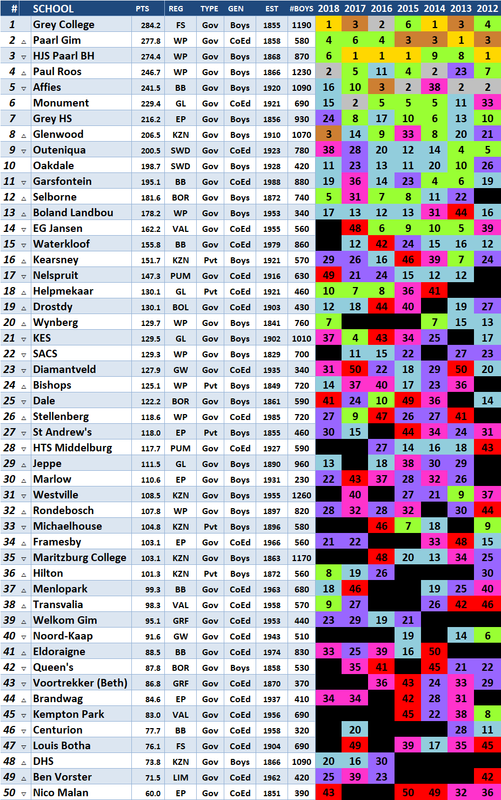 @Wyvern: Selborne notably missing Grey PE which is usually their last fixture of the season. @Playa: Sorry that Dale – Queen’s fixture is definitely a mistake. @beet: No worries beet, I was well aware that it’s still a work in progress. Border schools day is to be held on the 5th of March,i was told. 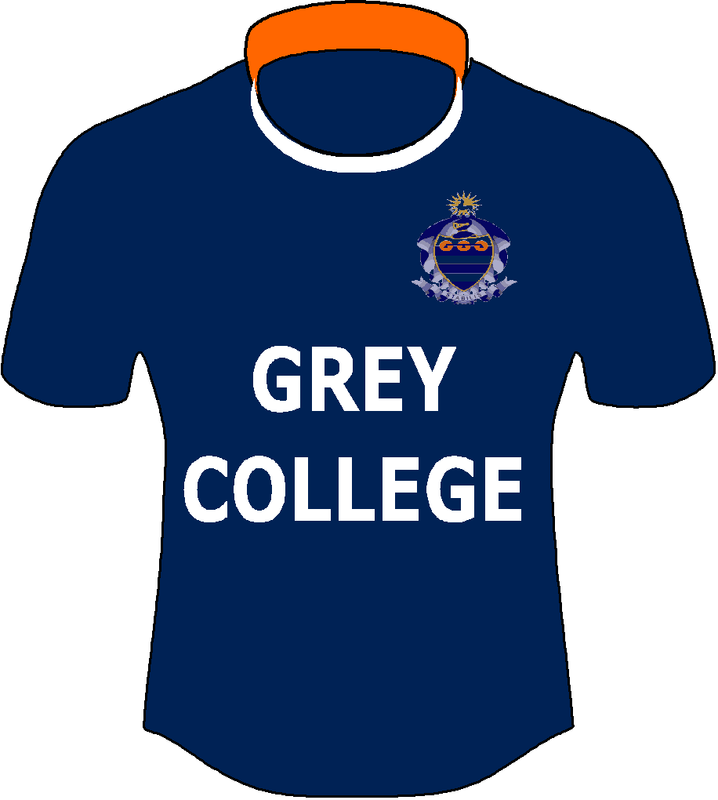 Does anyone know which schools will be attending the Grey PE rugby festival taking place on 30 April and 2 May? Surely Grey PE will be playing Selborne and QC unless they scared the Rec awaits them. Is the Grey PE festival on or not? @Vleis: @Queenian: Good question. though I have heard that it is definitely on. I guess we can count Selborne out as they’ll be at Wildeklawer. It may just end up being a watered down festival next year, with a few other regulars like Maritzburg College having had their fixtures confirmed and there’s no Grey High Fest in the list. @Queenian: I bloody hope so, as my son’s team is due to attend it! Good to see the Marlow vs QC fixture is back on as this only made sense seen they quite close together. @Vleis: What school and team does your son play for? @Queenian: The Grey Festival is definitely on but at this stage it looks like it will consist exclusively of E/C schools. @Queenian: St Alban’s from Pretoria. @beet: Only E Cape schools? Do you have a list of the schools? Does anyone have an idea how strong Framesby and Muir 1st teams will be next year? In 4 years out of 5 you can expect Framesby to field a strong side. They battled this year so it’s anyone’s guess how strong their team will be next year.Muir are pretty consistent in being average…but they always show up on big games. They gave a strong Rondebosch side a scare at Cape Schools Week this year. @Vleis: Framesby has a number of returning 1st XV players in 2016. I think they are quietly confident. @beet: @Vleis: Thanks. Was Framesby the team that had an SA Schools player (or two) that went to NZ this year on a rugby exchange? Will those players be back next year? @Vleis: No that was Daniel Pienaar. They effectively lost 2 SA Schools players during the past couple of seasons, so could have had 3 in this year’s SAS team. Framesby are decent most seasons but a huge obstacle in the way of them becoming more successful is the absence of a board establishment. In spite of this they have a a pretty tough fixture list every year. @beet: Add to that the small matter of a large population of Afrikaans speaking parents in PE opting to send their sons to Grey High instead. 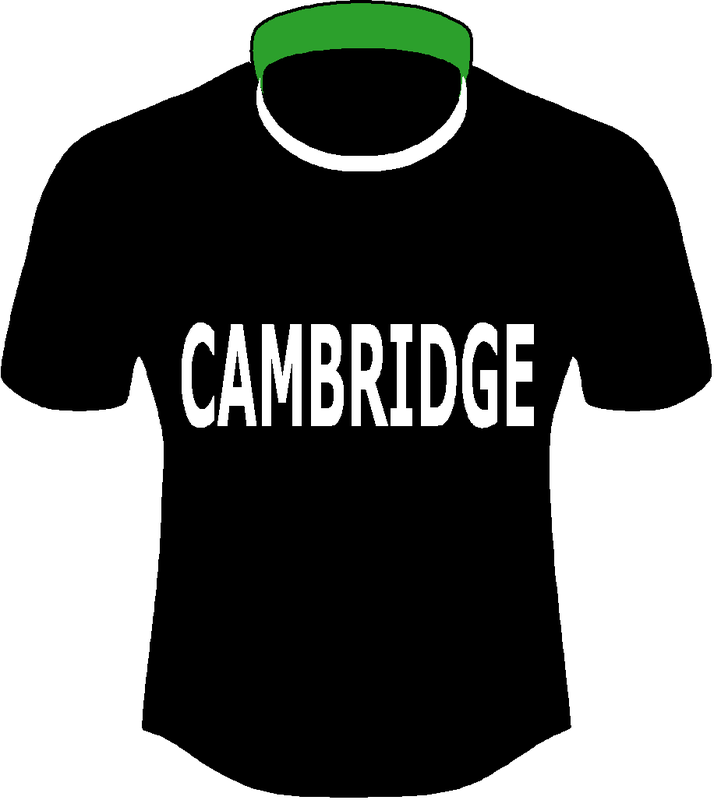 Any idea as to Selborne s potential and prospects for 2016,wishing all the bloggers Merry Xmas and all the best in Rugby for 2016. 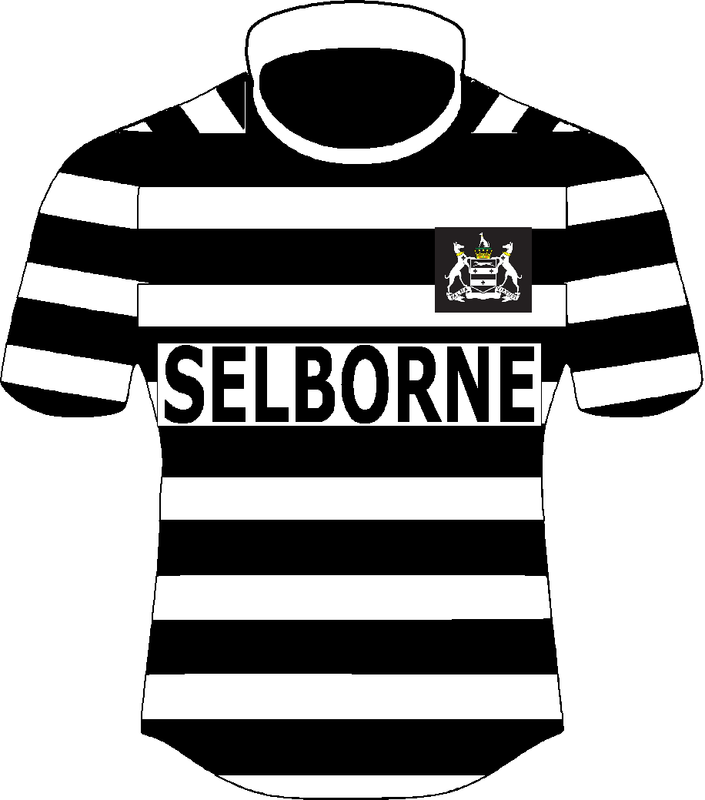 @spilly: Expect Selborne to have a young but very good side next year. That’s if the rumours about some of the under 16 players crossing the Orange River are not true. My favourite to take the Border trophy is QC though. @Vleis: Muir will have not to bad a team forwards will be a bit small but as usual will have very good back have one beast of a centre so should be quite good. Well are you coming down to the Grey Festival if so we can meet up. @Queenian: Thanks for the info. I’ll probably be coming down – will let you know closer to the time. 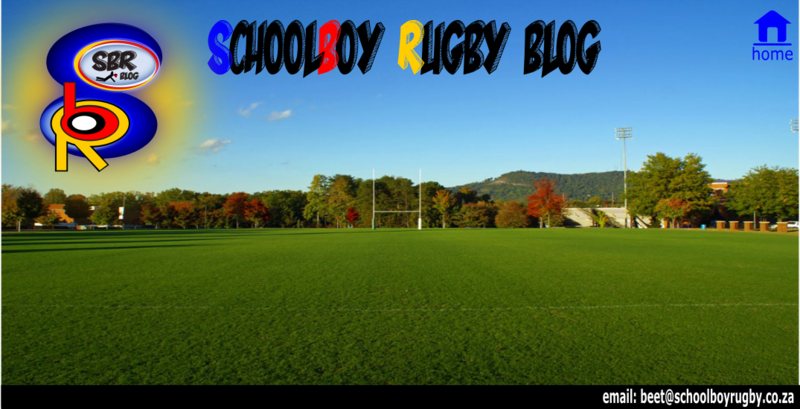 @Playa: It seems like all the Selborne players reported for duty in 2016. Grey and Selborne go into most seasons as favourites to top their respective regions and occupy no.1 and no.2 spots in EC. I doubt the expectations are any different for 2016. So perhaps the question is who going to be no.3 in EC. Framesby and Kingswood might be early favourites to claim that spot??? @beet: That’s great to hear. Re your second post…I hope you swallow your words in fact I know you will. I will save the link to this thread and remind you in August. @beet: @Playa: Yes agree most would say that Grey PE and Selborne would fill the No 1 and 2 spot in the ECape. But this year I would look a bit further. 1. 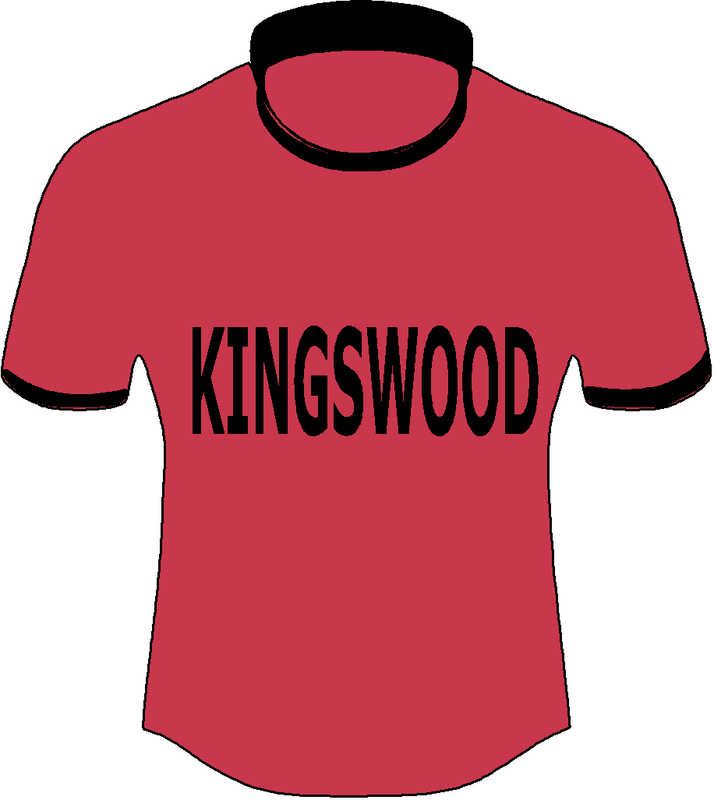 Kingswood look to have there strongest team of the last 20 years and might well surprise. 2. Framesby have a really good looking out fit this year and might also land up there. 3. 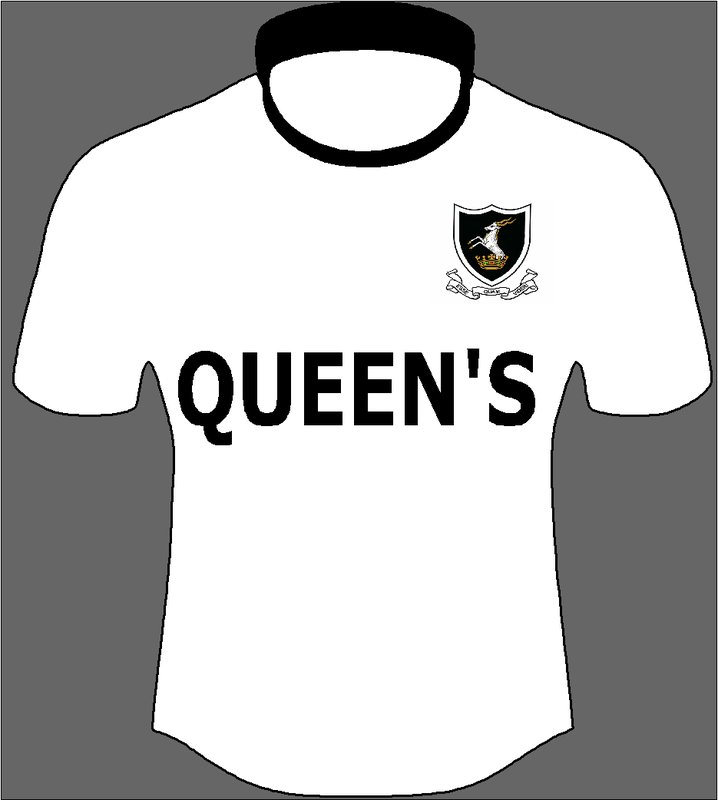 And don’t be surprised if Queens land up on top of the pile this year with 19 boys who have played at 1st team level and 5 boys who missed most of last year because of injury and some very good Under 16 boys who have moved up they might just land up being the team to beat. @beet: Have been passed most the schools already this year for my yearly snoop around will send you my thought in the next week or so. Just want to inform you about the death of Mr. 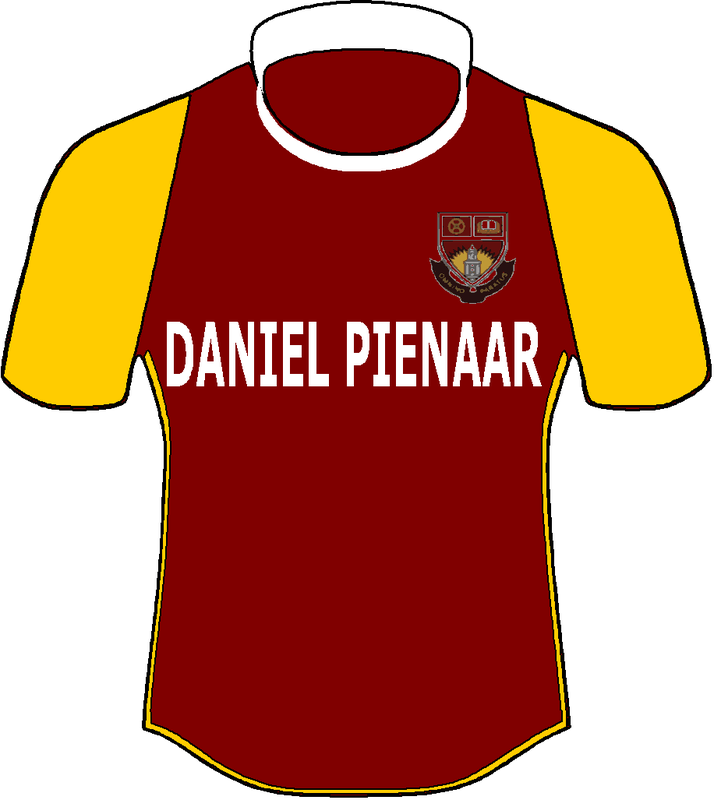 Brand of Daniel Pienaar. He was hit by a mini bus while removing something from the road. This happend on the return from the tour to HTS Drostdy festival. He was part of the first team for the last 5 years if i am correct.